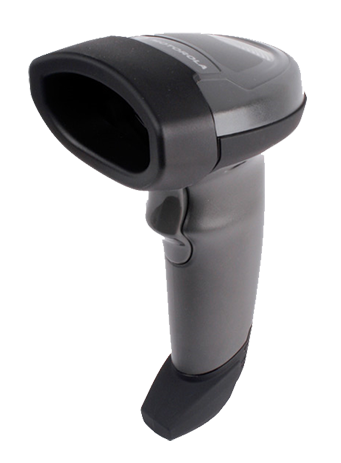 The versatile DS6700 Series delivers the functionality of a 1D and 2D barcode scanner, digital camera and document scanner in a single device. 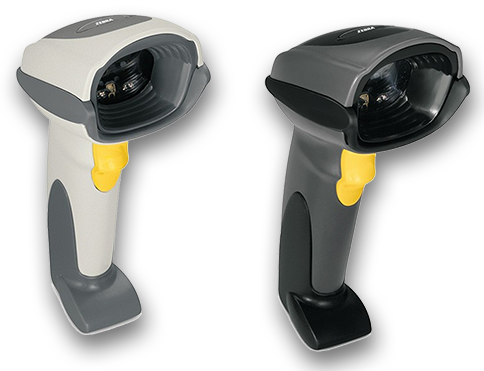 Easy and comfortable to use, this high-value cost-effective scanner offers the reliability and investment protection that have made Zebra the global leader in handheld barcode scanning. 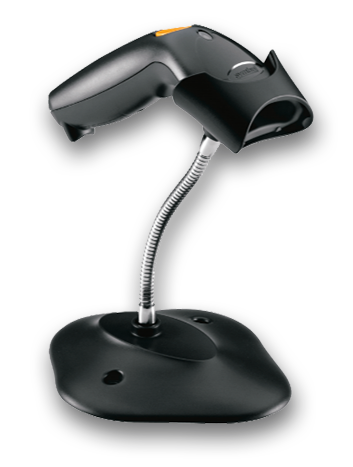 From the checkout line to the back room, the LS800 helps you make the most of your application-specific solution in a variety of environments including retail (Point of sale, in store inventory tracking), health care (Pharmacy, inventory control), and education (Book checkout, inventory and asset tracking). 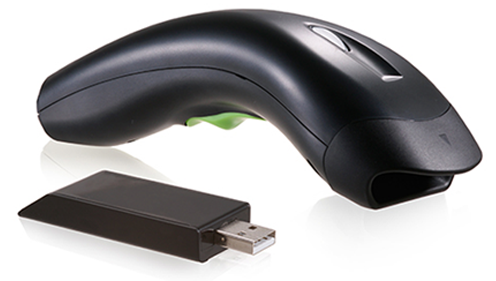 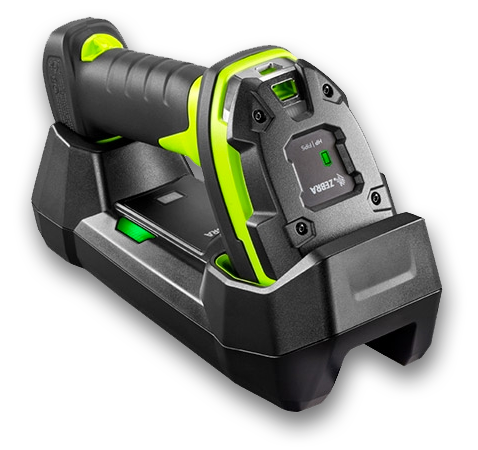 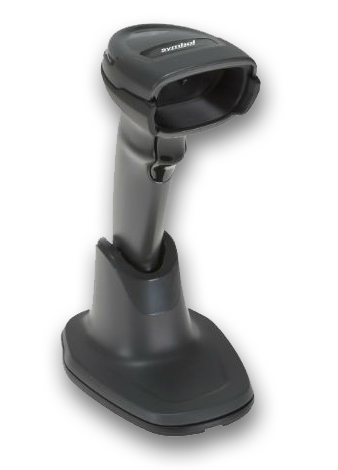 The Zebra LI2208 barcode scanner offers the fantastic performance you expect from Zebra. 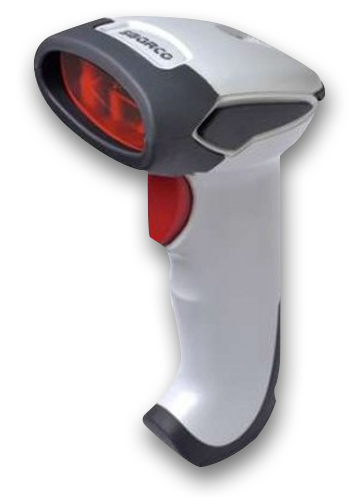 The lightweight and affordable scanner is an ideal choice for medium volume retail scanning, including department stores or businesses wanting to add mobile coupon scanning without breaking the bank.